I apologize for the long break i took. I've been trying to have a healthier diet and lifestyle in general so i've been running in the morning, making delicious fruit smoothies or oats, strawberries and raisins for breakfast and adding vegetables to all my meals. Honestly i've really enjoyed it and intend to keep at it but i must say i've missed baking. 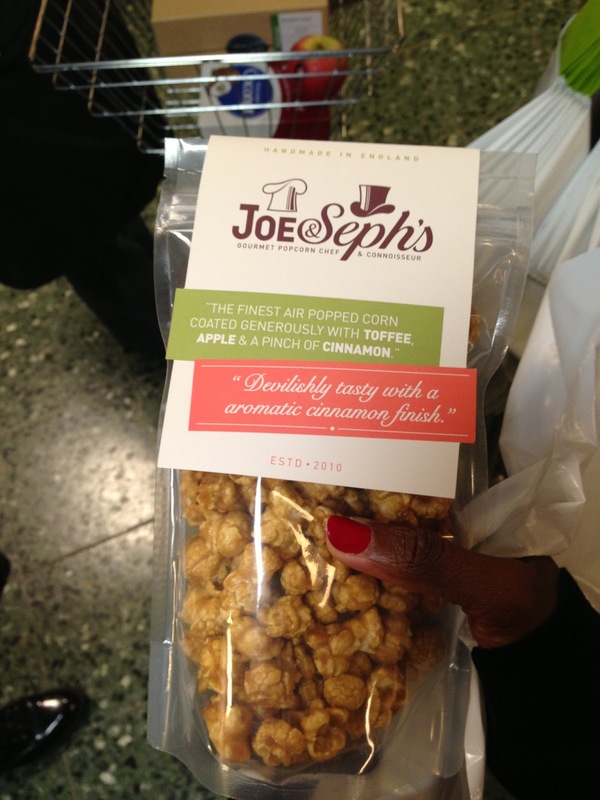 A while ago, i was out with a good friend of mine and she introduced me to gourmet popcorn. It's called 'Joe & Seph's' and comes in several flavours like toffee apple & cinnamon(which i got), salty caramel and strawberry cheesecake. It is completely different from the popcorn we eat at the cinema and worth the money because it's such a delicious snack. Coincidentally, we came across a cookbook that had a recipe for whisky caramel popcorn and i knew i had to give it a shot. I read through the recipe and it looked simple enough. Yesterday, i bought popcorn maize and made my own version of it. I must say it was pretty awesome!